Northside Nissan can tailor your fleet to suit your needs. An efficient, cost-effective fleet requires more than just efficient, cost effective vehicles. It needs to be planned with insight, set up appropriately, and administered diligently. It’s a lot to handle when you’re supposed to be keeping your focus on your core business. That’s where we come in. At Northside Nissan, great vehicles are just the start of the service we offer our fleet customers. If you’d like to discuss your fleet needs, call Helena our Wangara Fleet Sales Manager. At Northside Nissan, Wangara, you get a lot more than just fleet sales. You get genuine fleet service and support from 2 dedicated Specialists, with many years of experience in the motor vehicle industry. 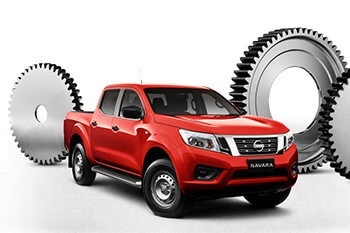 Northside Nissan Fleet caters to organisations of all sizes - from corporate customers, leasing companies and rental, through to not-for-profit organisations and government, we’ve got you covered. 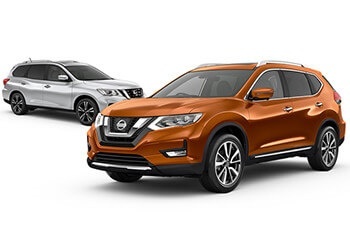 No matter your fleet size, our dedicated team of Fleet Managers at Northside Nissan can tailor a program to suit your specific needs and are on hand to offer you the highest quality advice, support and customer service. 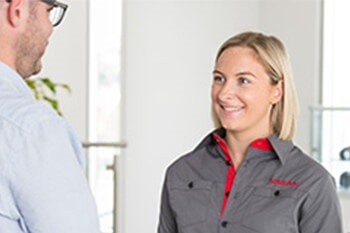 At Northside Nissan Fleet we recognise the importance our customers place on their own teams and sometimes it not just about big business receiving all the benefits.